Planers There are 9 products. Convenient size! You can carry it to a construction site in a car. This model is easy to move. 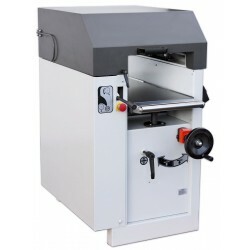 The MB-103.3 is a new combined planer / shaping mill for milling. Very simple blade replacement. 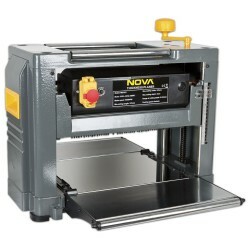 Everything you need comes with the machine, including a 12-blade shape binder. 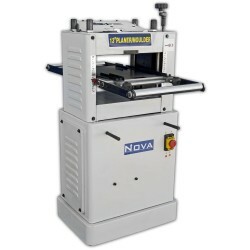 A professional high-class machine that gives decades of safe operations. 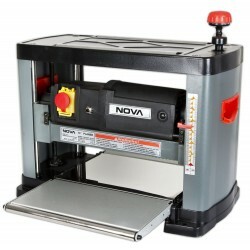 NOVA MB-104F transforms your lumber into smooth boards with full 16" (406mm) width. Heavy construction with high quality components makes this the top model in it's class. 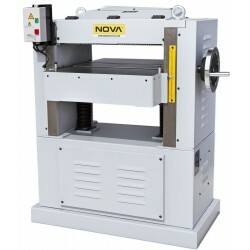 The most heavy duty machine available. 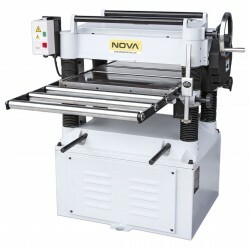 NOVA MB-105F is The rival in it's class. Massive operation width of 20" (508 mm) allows you to operate even with the biggest lumber and transform it into a smooth board. The powerful 4 kW motor offers power that you'll not find in this class with any other model. The best price/ quality ratio on the market.